Welcome – Antonio E. Puente, Ph.D. 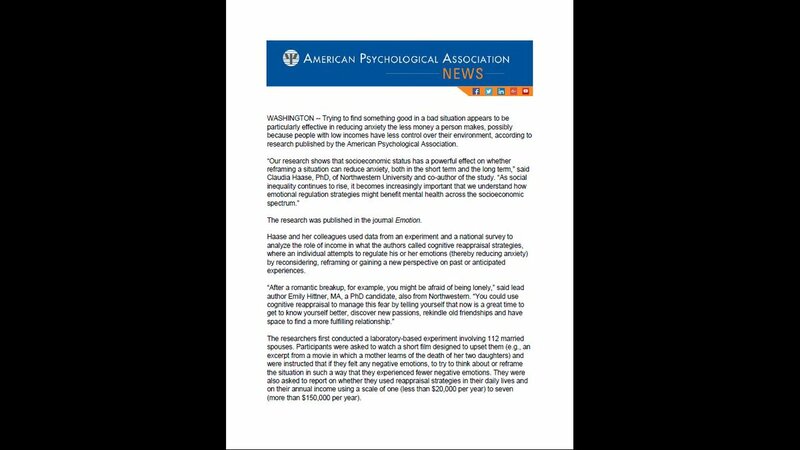 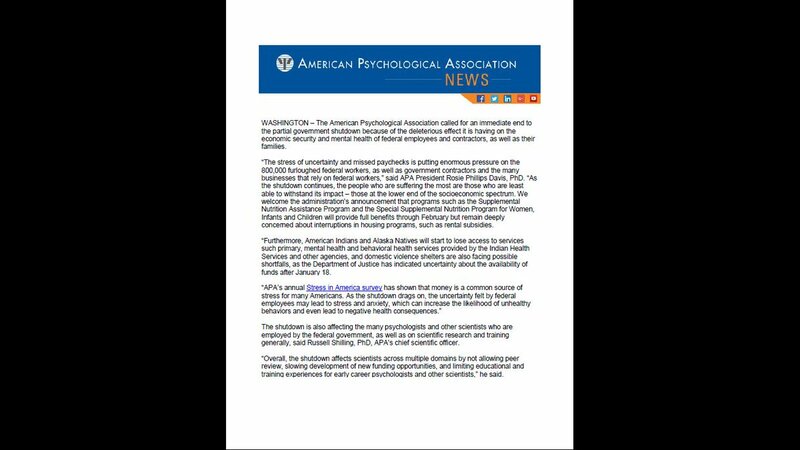 The nomination period for APA President is now open. 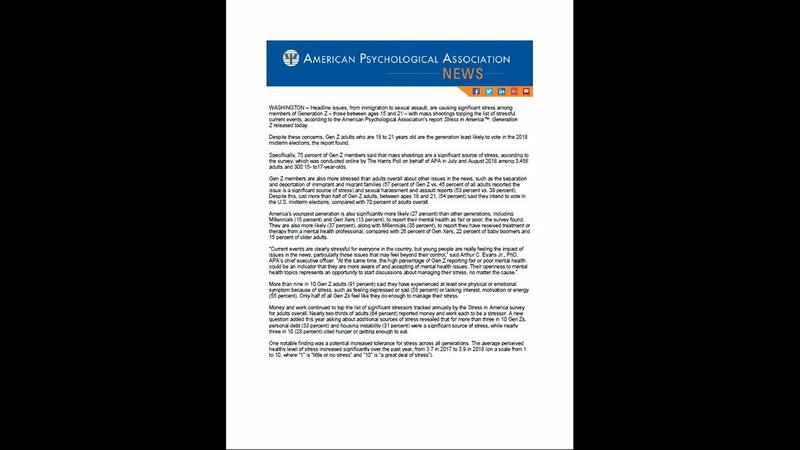 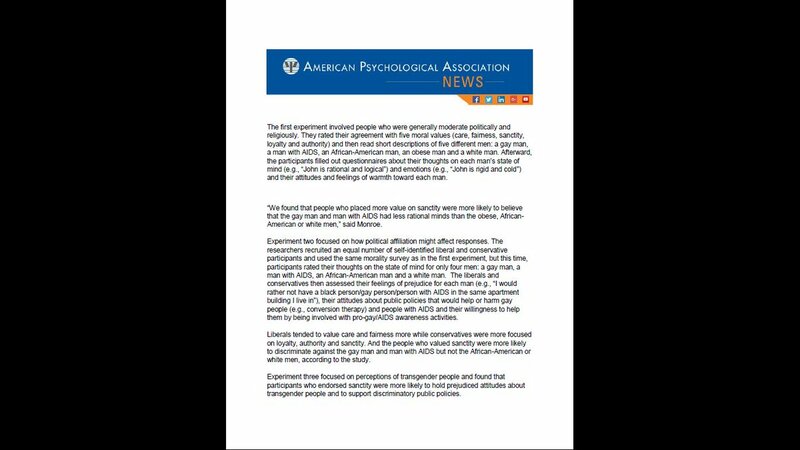 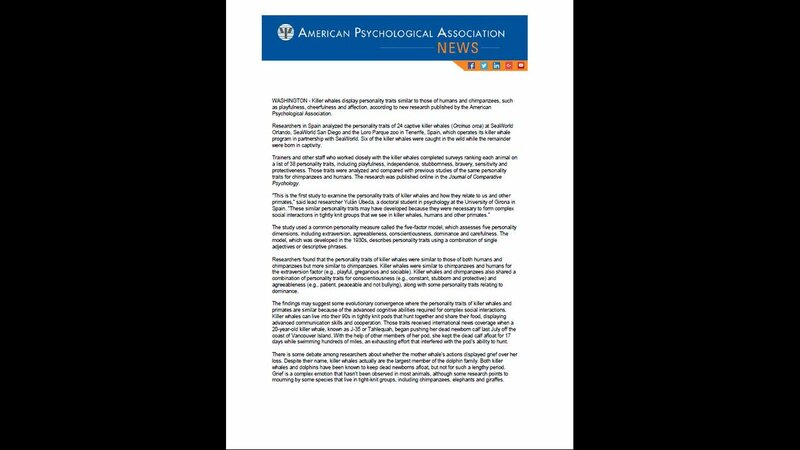 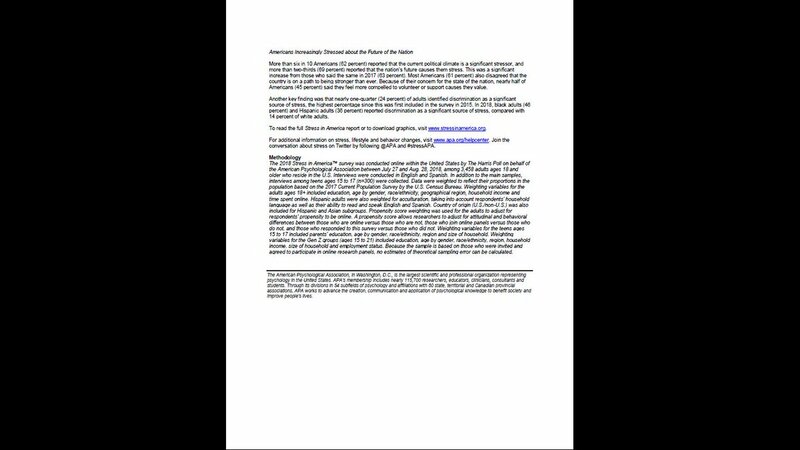 I, Antonio E. Puente, seek the nomination for presidency of the American Psychological Association. 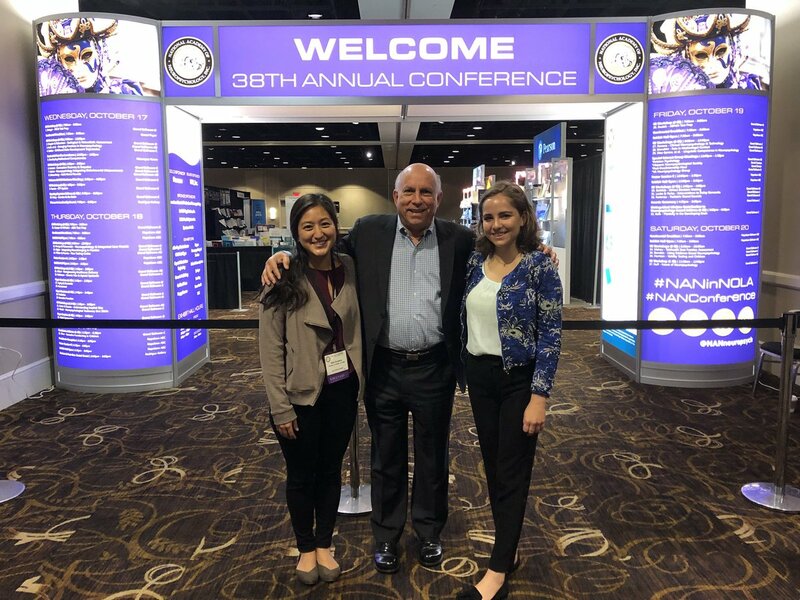 After 35 years of leadership with the APA and other national health, pedagogical and science organizations, Puente seeks to establish the APA as a leader while holding true to its long and rich history. 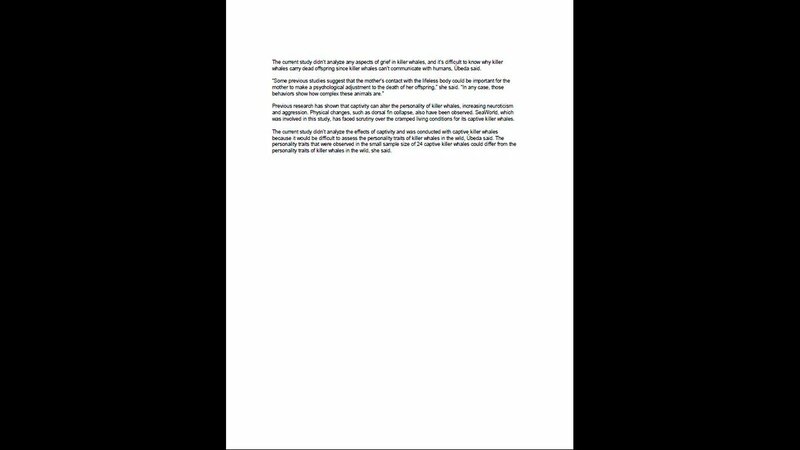 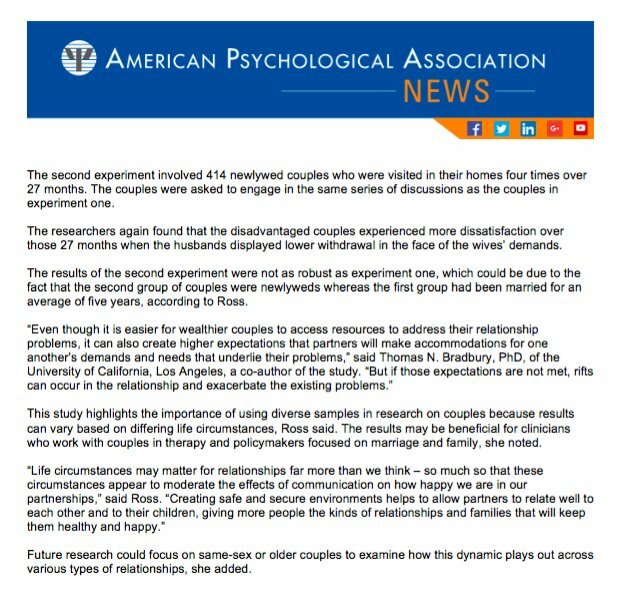 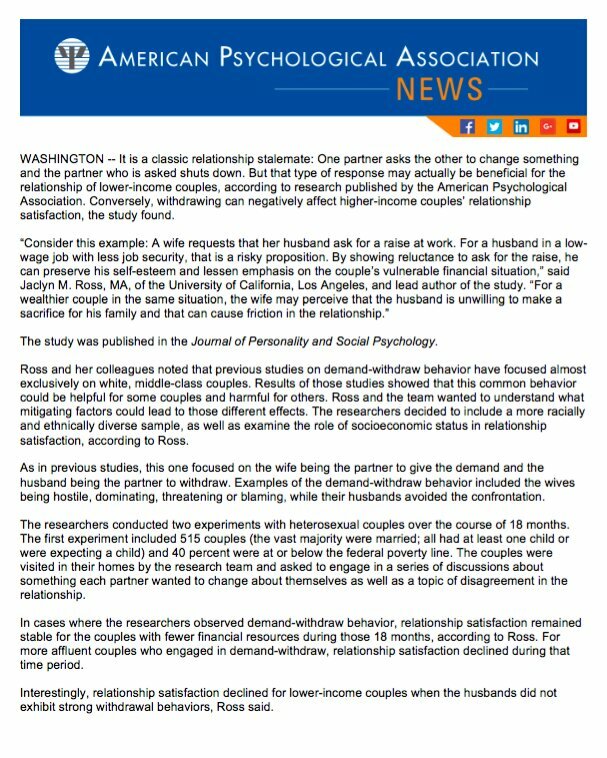 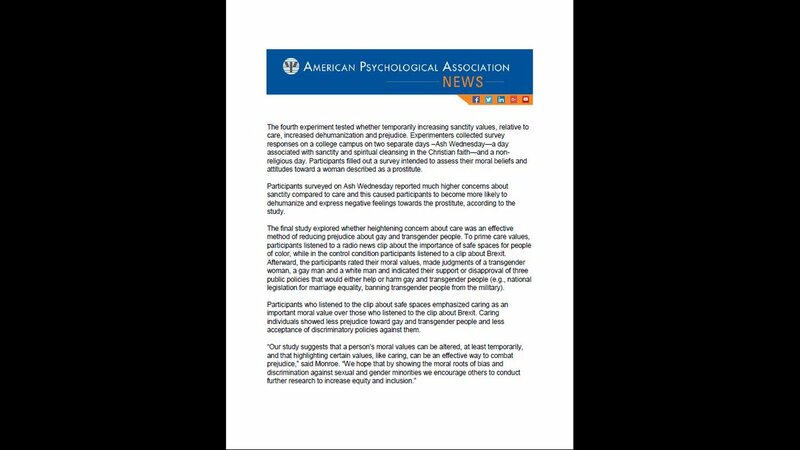 Let us turn these difficult and challenging times for psychology as an opportunity for significant change and progress. Please nominate me by clicking below.